With Valentine’s Day closely approaching, have you decided for the perfect gift for your special someone? Whether you’re planning to give her a box of chocolates, a stunning bracelet, and any other beautiful gift, be sure to complement it with a fragrant floral bouquet. Through this, you’ll surely give her a memorable Valentine’s Day! So what are you waiting for? 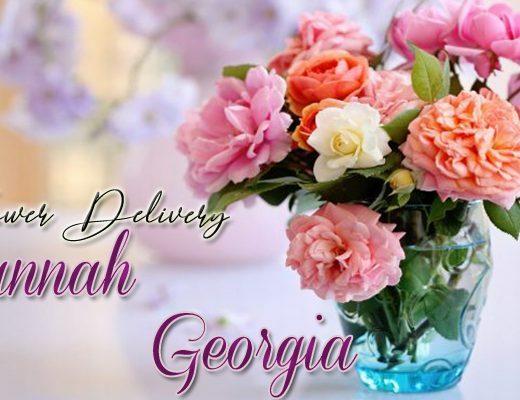 Check out eight of the best flower deliveries in Franklin and order a gorgeous bouquet now! Rebecca’s Floral Boutique makes sure that every customer received excellence from designs, quality of flowers, up to customer service . They even offer to replace an arrangement if a customer is not satisfied with the design to maintain 100% satisfaction rate in their shop. 2. Always in Bloom, Inc. 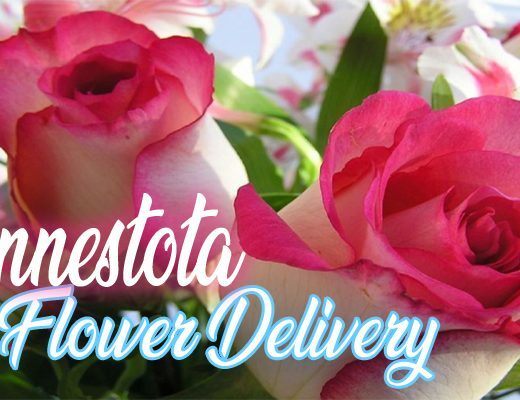 If you are looking for a one-stop floral shop, then look no further! Always in Bloom, Inc. has got your flower needs covered for every occasion. Customer satisfaction is one of their core goals in their business. That’s why they offer custom flower designs to fit every customer’s needs and budget. And if you are in rush, you don’t have to worry. With Always in Bloom, no extra payment is charged on a rush order. Freeman’s Flower & Gifts is gifted with expert and approachable staff. If you are having trouble in finding the right bouquet, their staff will help you through the process. They also have great selection of flowers for expressing various types of occasions – wedding, funeral, party, and others. Since 1950, Hodys Florist has been providing same day flower delivery services to Franklin and nearby areas. They also send out emails as confirmation that the delivery has been fulfilled. 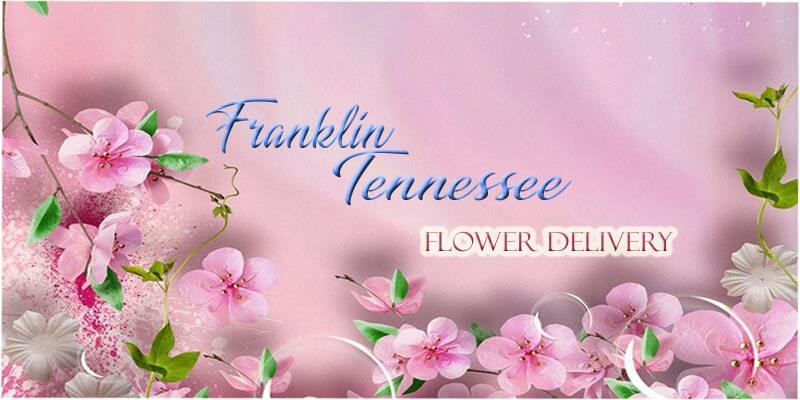 Their long experience has made them one of the best flower deliveries in Tennessee. Cheryl’s Flowers & Gifts believe that the beauty of flowers should be understood from its color up to its form. That is why they do not display or make standard floral designs to follow or pre-made flower arrangements. Rather, they make unique flower arrangements just for you. Here at Garden Delights Fine Florist, you could choose from a great selection of flowers sourced from around the world. However, they also make sure that they have seasonal flowers to ensure freshness of your gifts. They are well known for their cutting garden style which they complement well with unique containers and ribbons. Rebel Hill Florist pride themselves as one of the premiere florist in the area. They were able to achieve this through their creative and skilled staff. The premium quality of flowers would not be wasted, thanks to their staff’s artistic hands and excellent taste on design. Through all these, they were able to make floral designs distinctive just in their shop. Bringing elegance to your party or gathering – this is the ultimate goal of Laurel & Leaf. They are dedicated to providing unique designs with the use of high quality flowers, foliage and others. 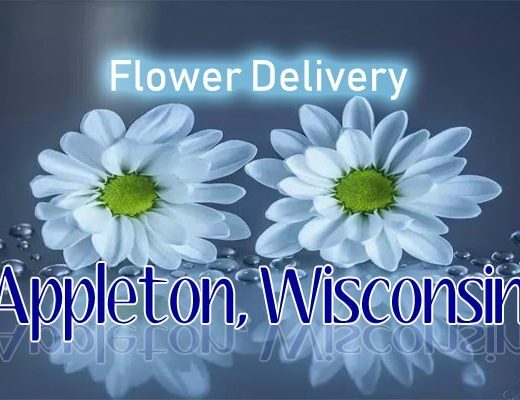 They also deliver personalized flower designs to Franklin and nearby areas.